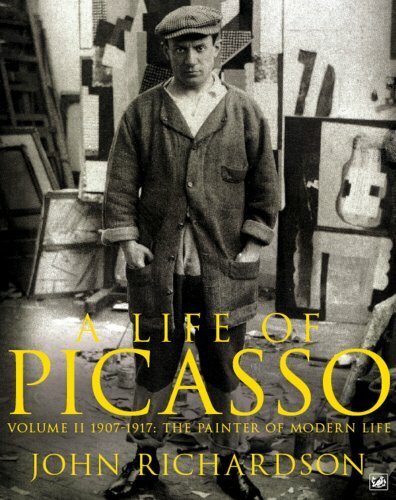 Sir John Patrick Richardson, KBE, is a British art historian and Picasso biographer. 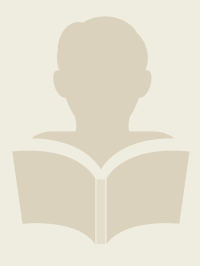 The elder son of Sir Wodehouse Richardson, he was sent to board at two successive schools after his father's death in 1929. 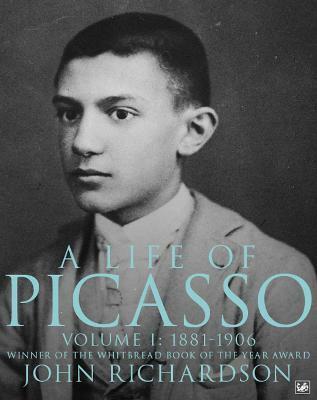 When he was thirteen he became a boarder at Stowe school, where he admired the architecture and landscape and was taught something about the work of Picasso and other innovative painters. After bring invalided out of the army in the Second World War, he worked in London as an industrial designer and became friends with the painters Francis Bacon and Lucian Freud. In 1949 Richardson met the art historian and collector Douglas Cooper and the two began a relationship that would last ten years. In 1952, he moved with Cooper to Provence, where he met a number of artists, including Pablo Picasso. In 1960, Richardson left Cooper and moved to New York, where he worked in the art world until retiring in 1980 to concentrate full time on writing. 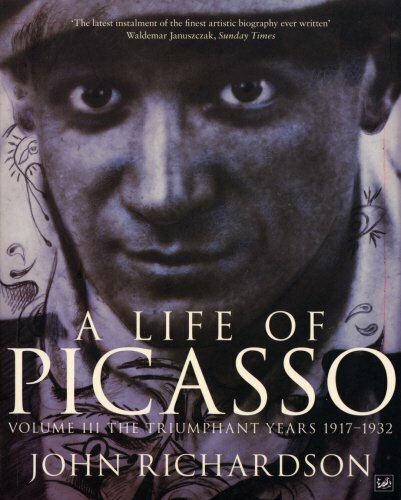 The first volume of his biography of Picasso was published in 1991, with subsequent volumes published in 1996 and 2007. In 2012, Richardson was appointed Knight Commander of the Order of the British Empire (KBE) for his services to art. From 1950 to 1962, John Richardson lived near Picasso in France and was a friend of the artist. With a view to writing a biography, the acclaimed art historian kept a diary of their meetings. After Picasso's death, his widow Jacqueline collaborated in the preparation of this work, giving Richardson access to Picasso's studio and papers. 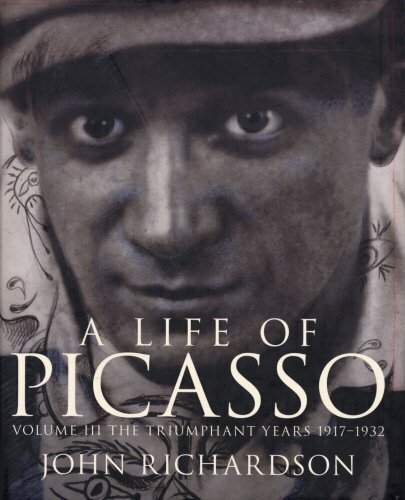 Volume one of this extraordinary biography establishes the complexity of Picasso's Spanish roots; his aversion to his native Malaga and his passion for Barcelona and Catalan "modernisme". Richardson introduces new material on the artist's early training in religious art; re-examines old legends to provide fresh insights into the artistic failures of Picasso's father as an impetus to his sons's triumphs; and includes portraits of Apollinaire, Max Jacob and Gertrude Stein, who made up "The Picasso Gang" in Paris during the "Blue" and "Rose" periods.